Affordable regional air service on our fleet of late model air conditioned aircraft available for charter in the southwest. Elite Flight Travel’s Air Taxi service from Scottsdale Executive Airport is the closest thing to flying cars available today. Our aircraft are your late model, high tech, all weather, fully air conditioned and luxurious private flying air taxis. Now with Elite Flight Travel’s new air taxi fleet – air travel is faster, safer and more convenient than you ever thought possible. Our professional and experienced pilots will get you there on your schedule. 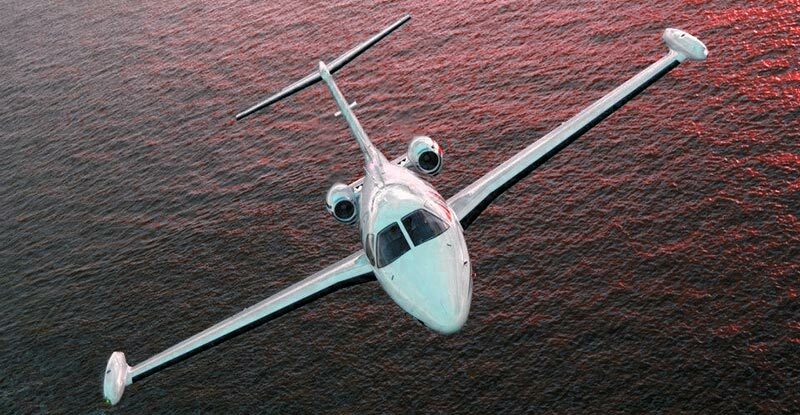 Elite Flight Travel is an FAA certificated air carrier that meets the highest standards of safety and service you will find. Go Where the Airlines Can't! Elite Flight Travel can pick you up and drop you off at any of hundreds of airports in the southwest or thousands of airports in the United States that aren’t served by the airlines. We can fly you into the airports where the airlines can’t take you. We work with your schedule in mind and offer the flexibility to fly when you want and where you want. Elite Flight Travel has access to modern, highly efficient light jets that are less expensive to fly than you might think. New engine technology and advanced materials have improved performance and safety while reducing the costs. At Elite Flight Travel, we understand your time is the most valuable asset you possess. Don’t waste your time standing in line at the airport or driving hours to reach remote destinations that airlines can’t reach. You can fly directly to the location you want to reach, have a car meet you by the plane and be home in time for dinner. 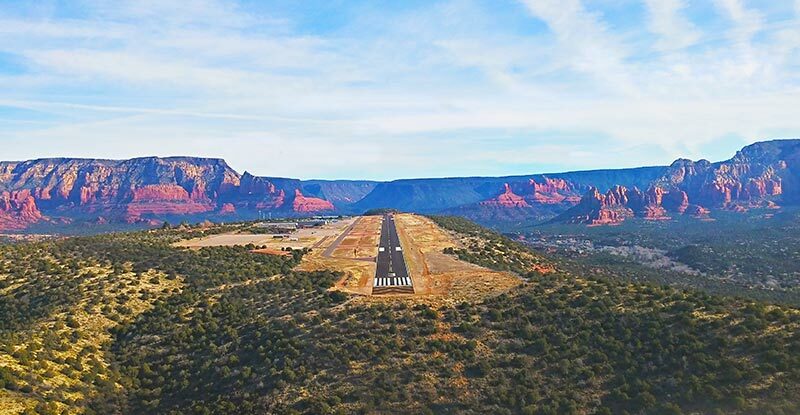 Flying directly out of Scottsdale Airport or any of several other airports in the Phoenix valley, you won’t have to drive to the airport hours before your flight is scheduled to depart. Elite Flight Travel can take you directly to thousands of airports in the United States, Canada and Mexico. Avoid the TSA, avoid the lines and avoid the hassle of flying commercial!